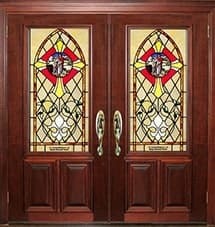 Doors by Decora has been crafting the finest American made doors and artisan crafted stained glass for over 50 years. Choosing Doors by Decora to enhance your home, business, or church allows us to assist you throughout the design, building, installation, and maintenance your custom wood door or stained glass unit. 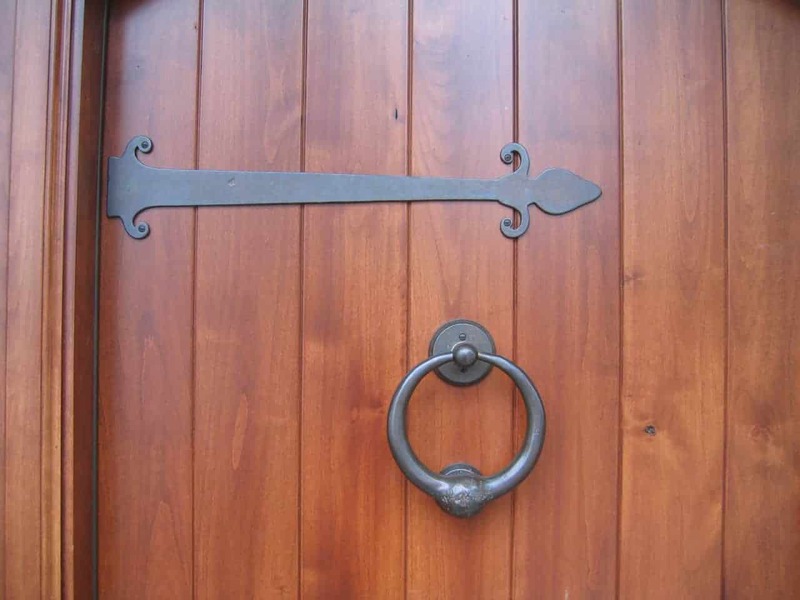 All of our custom American made wood doors are built using the finest hardwoods available. You can choose between mahogany, oak, knotty alder, maple, cherry, heart pine, cedar, or nearly any other hardwood. Doors by Decora is able to assist you with anything from a simple solid wood door to a pre-hung entry complete with a jamb, staining and finishing, and the hardware accessories of your choice. 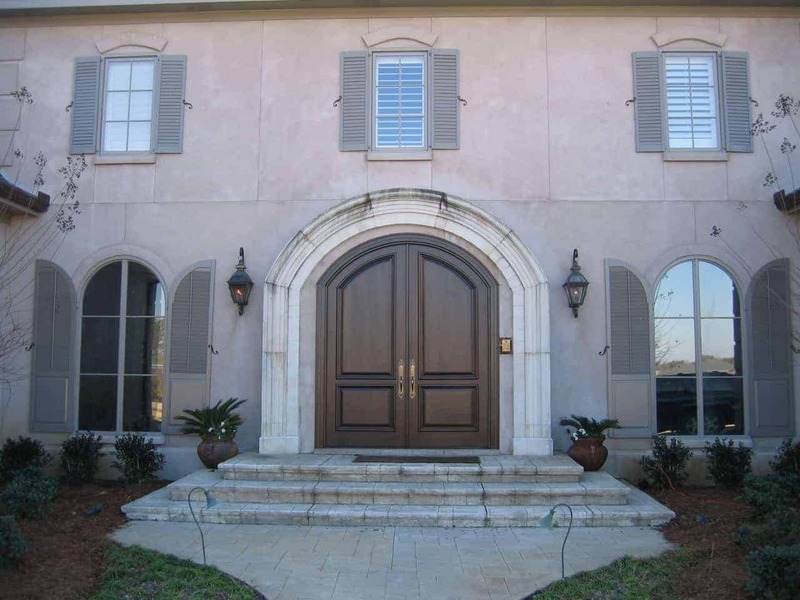 Beyond being a custom door manufacturer, we can custom design your entrance to be perfectly suited to all your wants and needs. All of our doors can be built with either solid wood panels, divided lite or with leaded/stained glass. We have our own stained glass studio right in our showroom where our stained glass artisans build every window using glass textures and colors that you selected. Let us help you complete your dream home. Sign up for our newsletter and get money saving offers and inspiration delivered right to your inbox!